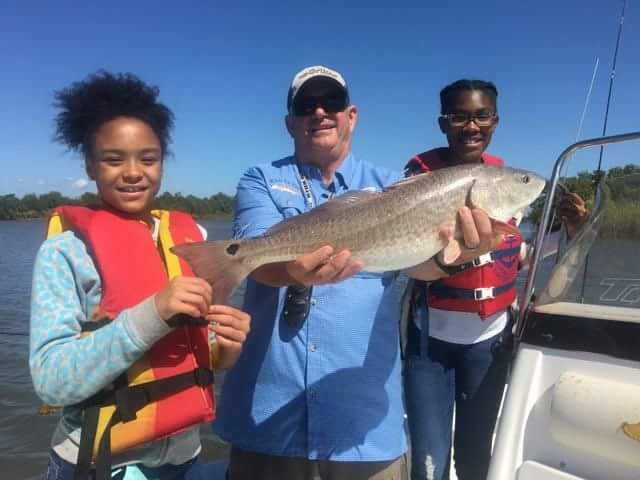 The best fishing in Louisiana. For groups or individual trips. Trips are available for all ages. 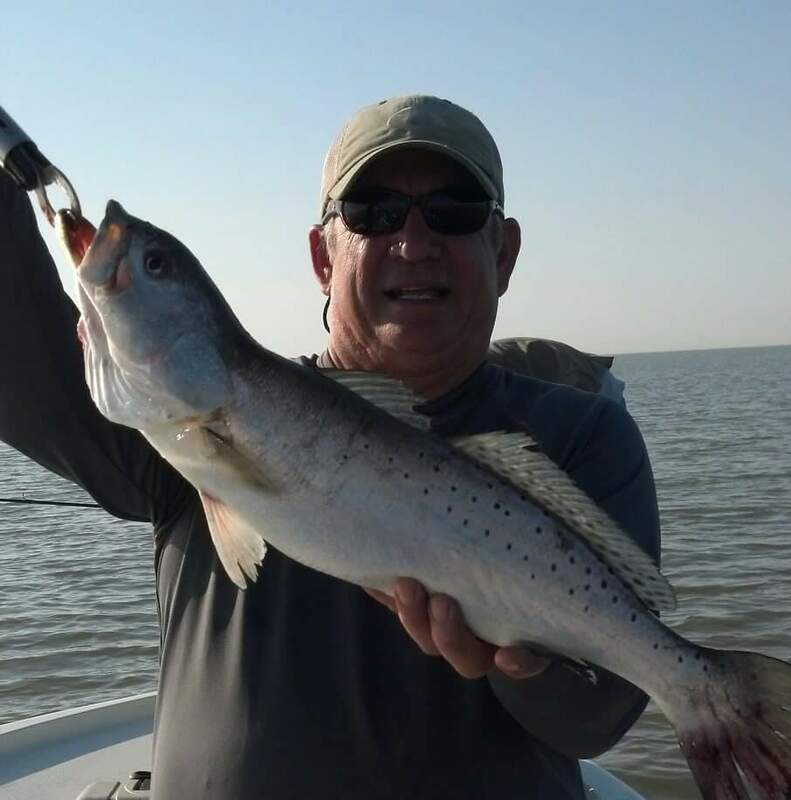 Come Experience "True Freedom" Fishing In Southeast Louisiana! 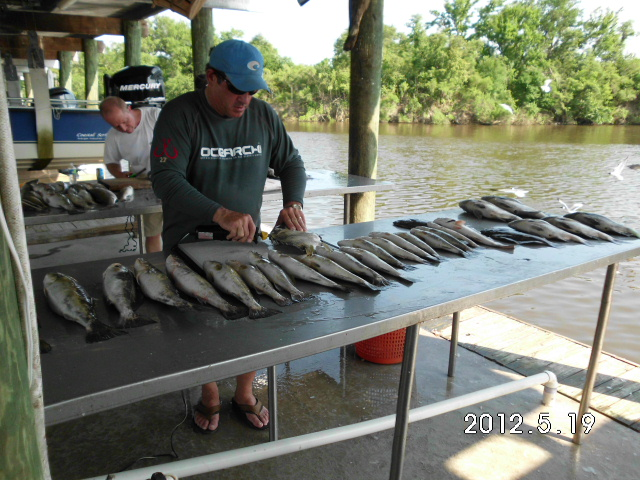 We Are A Premier Louisiana Fishing Charter Service Based Out Of Slidell, La. Just 30 Minutes From The French Quarter In New Orleans. 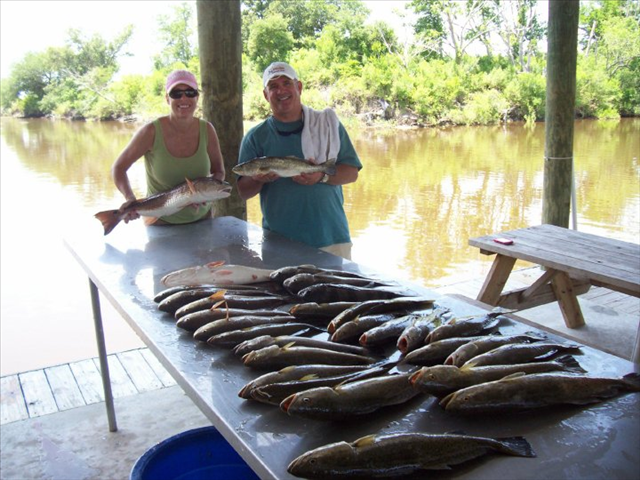 Fishing The Lake Pontchartrain, Lake Borgne, Biloxi Marsh, as well as Hopedale, Shell Beach, Delacroix, Breton Sound And Black Bay Area. 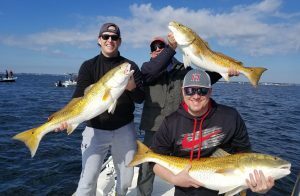 Target Species Primarily Speckled Trout And Redfish. With an experienced captain, you won't forget YOUR experience. My name is Captain Michael May. I grew up in New Orleans, LA and I have lived and fished in South Eastern Louisiana all of my life. Welcome to our website. 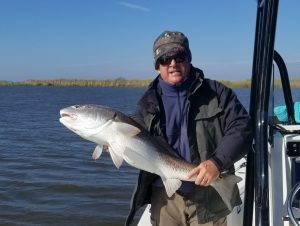 We fish out of Slidell, Louisiana in a 2016 Bay Ranger 2510. This trip is for both beginners and those who have plenty of experience. Captain Mike works to make sure you enjoy your day on the water. Surround yourself with the sounds of Louisiana's lakes and swamps. 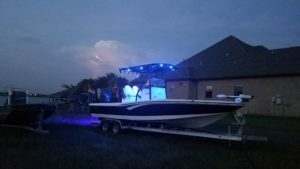 Let the boat gently rock your troubles away. until you catch the big one. And the trip becomes one of the most exciting adventures possible! Feel the adrenaline rush of bringing in the catch of the day!